After quickly selling out its World Wide Developer Conference, Apple on Friday announced it's going to hit the road this fall to get more face-to-face time with the developer community. Dubbed Tech Talks, the tour will see the Cupertino company travel to cities around the U.S., giving developers who couldn't attend June's conference a chance to speak with Apple engineers. And if that's not enough, the company said it'll also be posting videos of all its WWDC sessions. 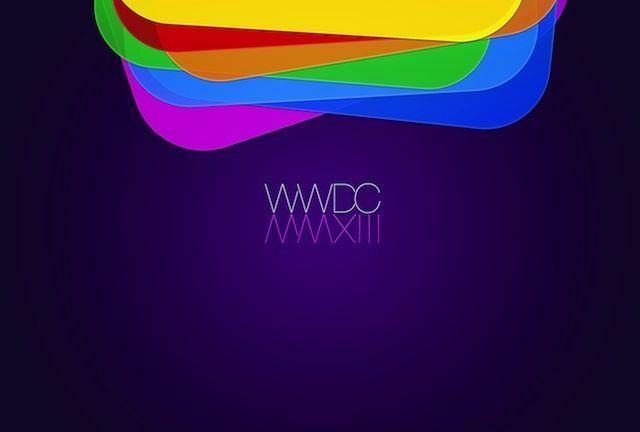 Enthusiasm for WWDC 2013 has been incredible, with tickets selling out in record time. For those who can't join us in San Francisco, you can still take advantage of great WWDC content, as we'll be posting videos of all our sessions during the conference. We'll also be hitting the road this fall with Tech Talks in a city near you. Hope to see you there. Despite an unusually long and mysterious period of silence, interest in Apple is higher than ever. The company enjoyed a healthy quarter, while hype surrounding upcoming product announcements is at its typical fever pitch. Apple relies heavily on developers to really make its desktop and mobile platforms soar, so it's no surprise to see the company taking its show on the road; the company held similar mini-WWDCs back when iOS 5 was launched.